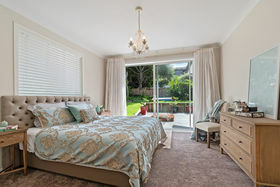 Wishing For That Dream Family Home? 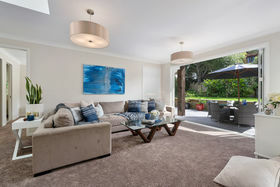 If a peaceful, private location, with a feeling of space, and a quality stylish home are on your wish list, then your search is over as this home has oodles of all of the above. 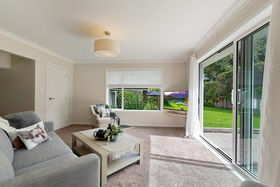 Absolutely beautifully presented and set amongst other quality homes on a sunny large site, functionality, spaciousness and light filled rooms are not compromised here. 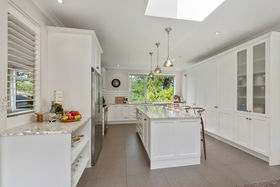 Every design detail has been carefully considered, and a very special family home has been created. 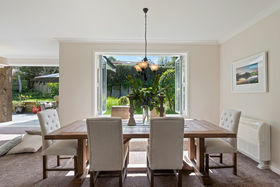 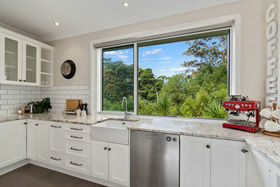 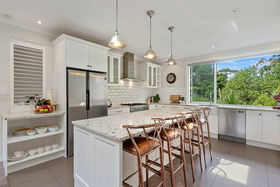 A stunning kitchen which is the heart of the home, has great connection to the living areas, and seamless flow to the North facing outdoor entertaining areas. 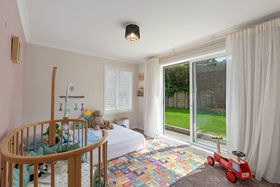 Parents will love the completely separate wing designed for families of all ages - the modern family's dream! 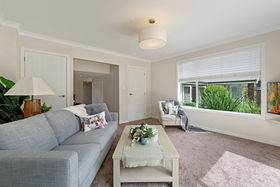 Completing the home is 4 double bedrooms, 2 bathrooms and 3 living areas, plus the bonus of ample off street parking to add to the mix. 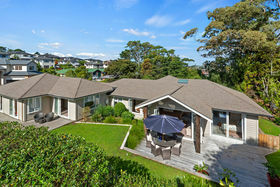 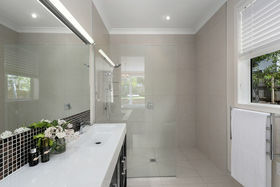 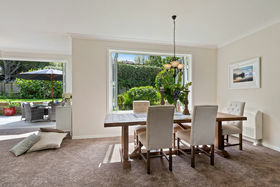 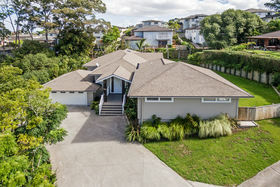 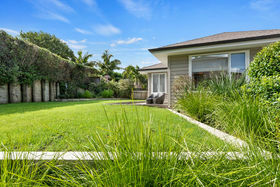 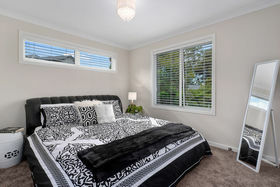 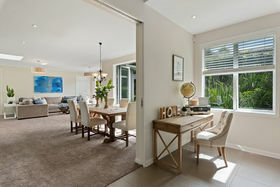 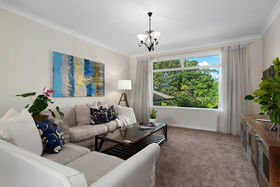 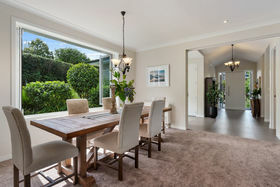 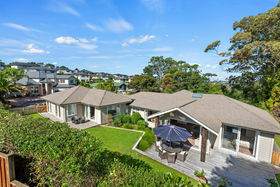 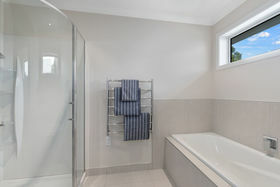 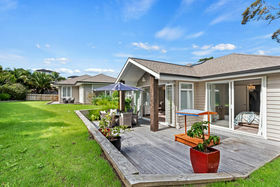 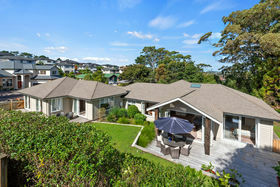 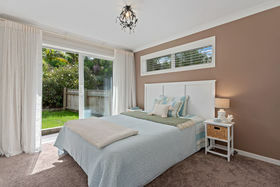 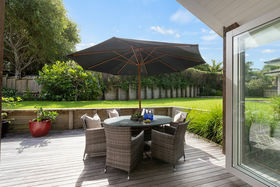 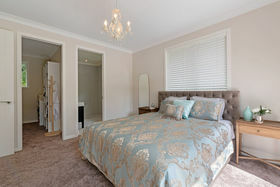 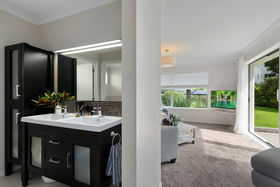 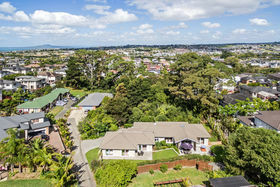 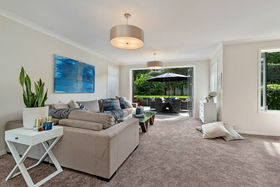 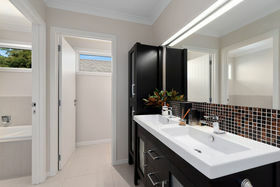 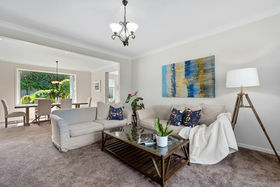 Handy to Albany Mall and Village, the Bays, public transport and motorway access has made this a great location to live. 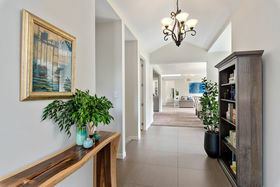 This home is really something special. 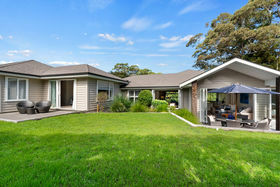 The next family to own this gorgeous property will love coming home and relaxing with nothing further to do. 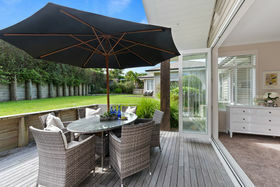 This truely is family living at its best. 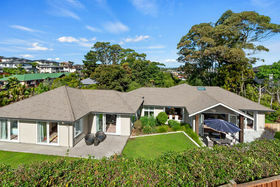 Don't delay - call to view today.